Sleeplessness, depression, anxiety... these are common symptoms of the burnout that often accompanies living with a loved one who has experienced some kind of traumatic stress. It's well known that the loss of a child, a life-threatening injury, sexual assault or combat experience can affect the victim in traumatic ways, but what's often overlooked is how this trauma affects those closest to the victim - the family. Burnout in Families focuses on the emotional vulnerability of families exposed to the chronic or acute stress of one of its members. 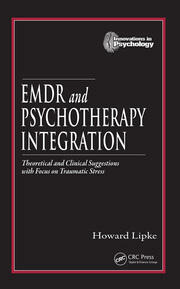 Editor Charles R. Figley brings together seven psychologists from around the United States to take a closer look at what's now known as secondary traumatic stress disorder - the burnout that occurs when family members care for or just live with other family members who have undergone a traumatic life event. 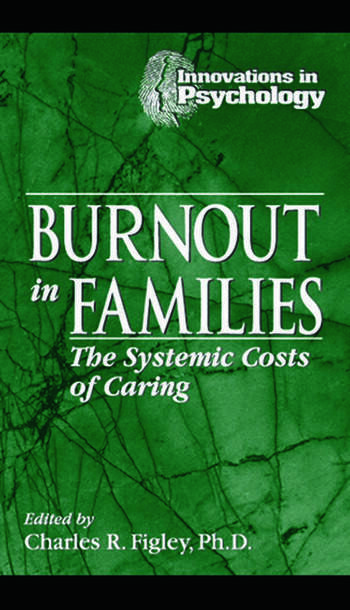 The authors provide a comprehensive review of the available literature and offer solutions for treating and preventing family burnout and the marital and family discord that inevitably follows. Burnout in Families is an ideal text for university-level psychology, family therapy and social work courses. 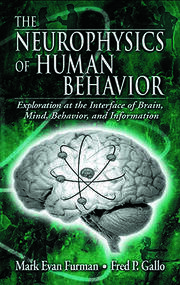 "Well-referenced chapters provide up-to-date understanding but also encourage the reader to study the unknown effects and the transgenerational costs of family burnout...Clinicians will resonate with the material, think about their own work, and begin to expand on these and new ideas for future study and treatment."